The Washington Post includes recent Washington Post and Associated Press stories. 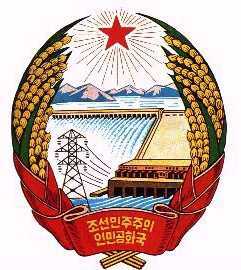 Korean Central News Agency (KCNA) of North Korea has a fairly deep archive. Korea WebWeekly provides links to other resources and current news. For comprehensive coverage, see the Nautilus Institute Northeast Asia Peace and Security Network which includes a most estimable Daily Report news summary of peace and security issues in Northeast Asia.